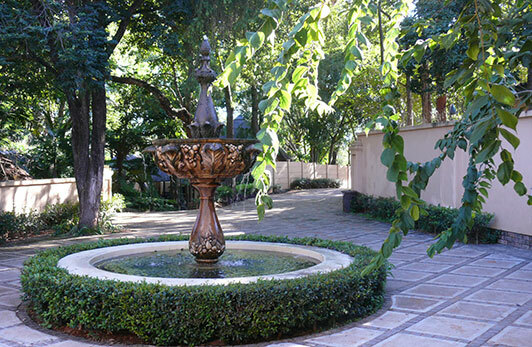 Set on 26ha of scenic farmland, lies the Fairview Hotel, a landmark venue that offers four and five-star hotel accommodation, function and wedding facilities, a mashie golf course, well-appointed Zen Spa and beautiful lush gardens - all idyllic elements to make it a one stop wedding venue. 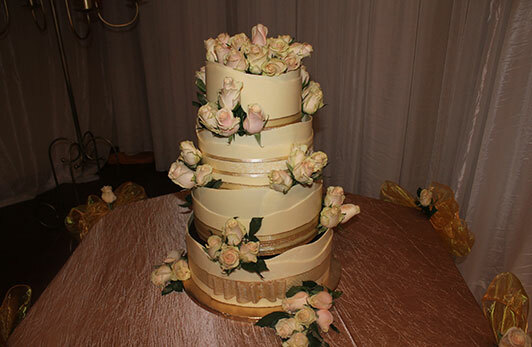 Fairview Hotel offers a wide variety of options to choose from to make your wedding day dreams come true. Couples can discuss their ideas with our in-house wedding planner and coordinator, who will assist the couple to plan their special day. 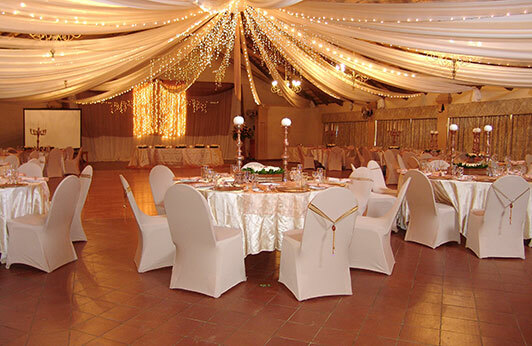 Couples can choose between the large Limpopo ballroom, with stately chandeliers that are suspended from the enormous thatched roof over the 80 m2 wooden dance floor, or smaller venues for more intimate occasions, the Baobab Wine Cellar or the rustic River Lapa and precious vows can be exchanged in the quaint wedding chapel which is situated in the well-kept country garden. 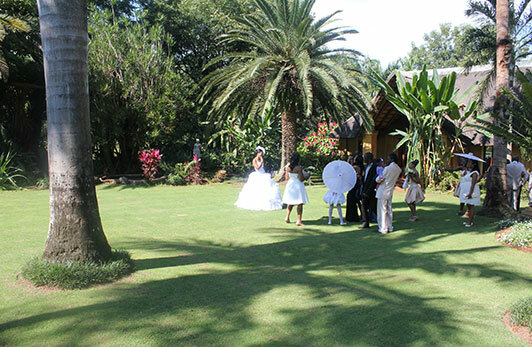 The beautiful gardens, as well as the golf course and the riverine area on the embankment of the Letaba River offers the perfect backdrop for the most spectacular wedding photos. 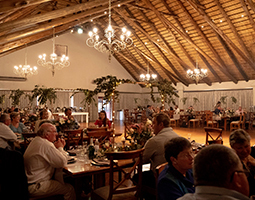 Fairview Hotel offers a wide array of options to choose from to create the most delectable menu options for each wedding, and a list of the best reasonable priced South African Estate wines are on offer to compliment the designed menu. 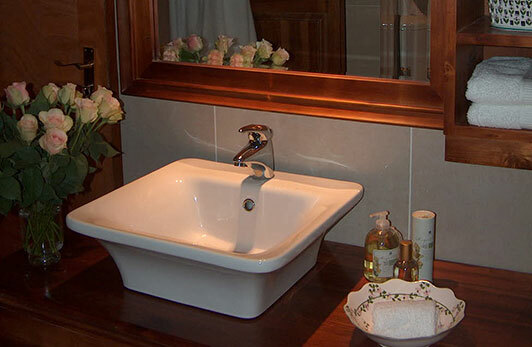 High quality wooden furniture, tableware and linen are available, and décor and flower options can be discussed and arranged with the hotel. A wedding coordinator, waitron, bar men and bar service are included on the evening to ensure the arrangements are fluent and faultless. To round off the unforgettable experience the wedding couple are treated to a complimentary five-star honeymoon suite at the Village at Fairview on the evening of the wedding, including a bottle of sparkling wine and a special romantic turndown. 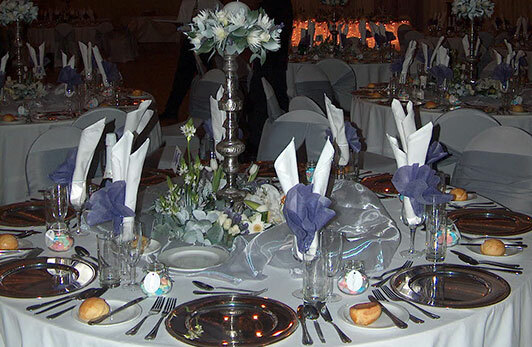 A variety of venues are available to suit any size and style of reception. Each venue creates its own atmosphere which make your special day an occasion to remember. Venues are air-conditioned, and emergency electricity supply is available in case of any power failures. 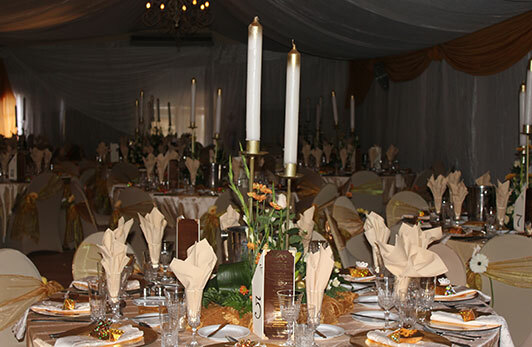 Limpopo Ballroom – Stately, chandeliers hanging from the huge thatched roof, an 80m² dance floor, solid wood furniture, stage, jumbo mounted screen. 400 m2, accommodates 300 guests. 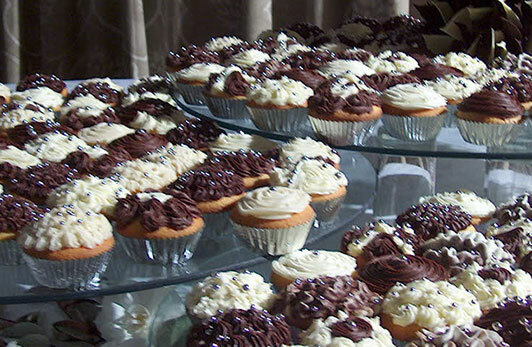 A variety of set and buffet menus , as well as exclusive tailor-menus to suit your budget. 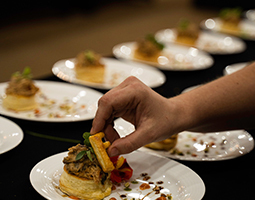 Menus includes a 3-course meal, welcome drinks and arrival snacks. Download the factsheet for rates. 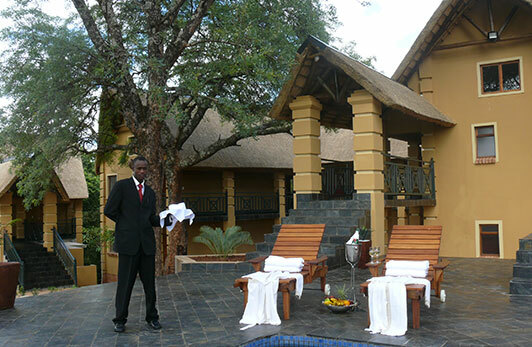 We offer special wedding bed and breakfast accommodation rates. 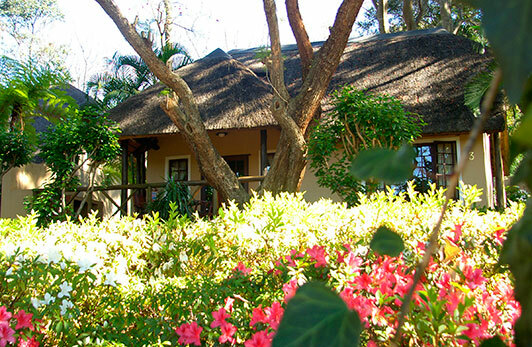 *All Wedding Couples receive a complimentary stay at the five star Village at Fairview on their wedding night, with a romantic turn down and a champagne breakfast. *1 –night stay to celebrate the couple’s first Wedding Anniversary.